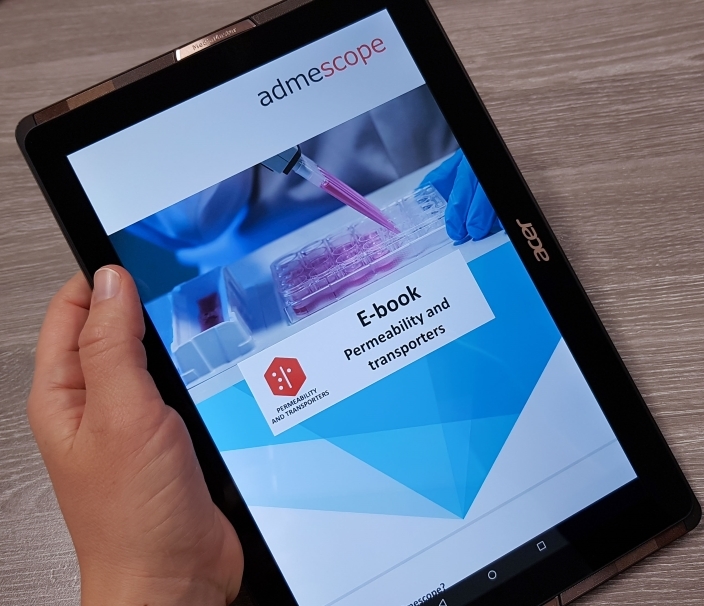 Our ADME-Tox e-book series, launched in April 2017, was just completed by the release of the fifth book “Permeability and transporters”. The e-book series was initiated to provide an easy-to-read source of information for those willing to learn more about ADME-Tox. The e-books have been written by our study directors, elucidating the science behind their areas of expertise for the readers.